Mission Hospital is a 763-bed healthcare facility located in Asheville, North Carolina. The hospital is known for being the region's only Level II trauma center, as well as being home to the only children's hospital in the western portion of the state. 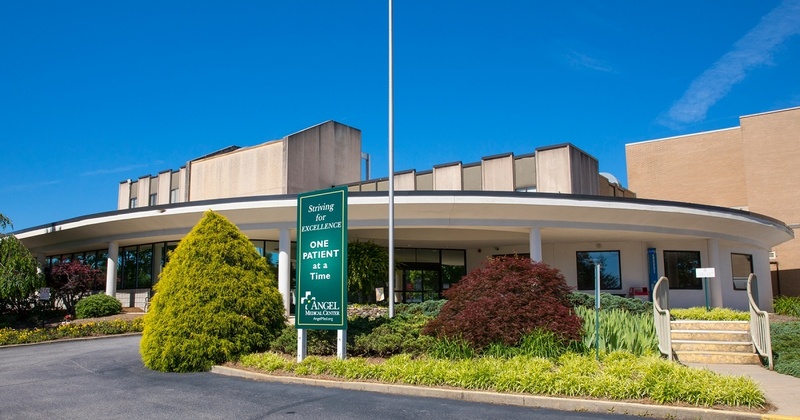 Angel Medical Center is a 59-bed critical-access facility located in Franklin, North Carolina. The hospital offers a variety of services, including emergency care, cardiology, orthopedics, and more. 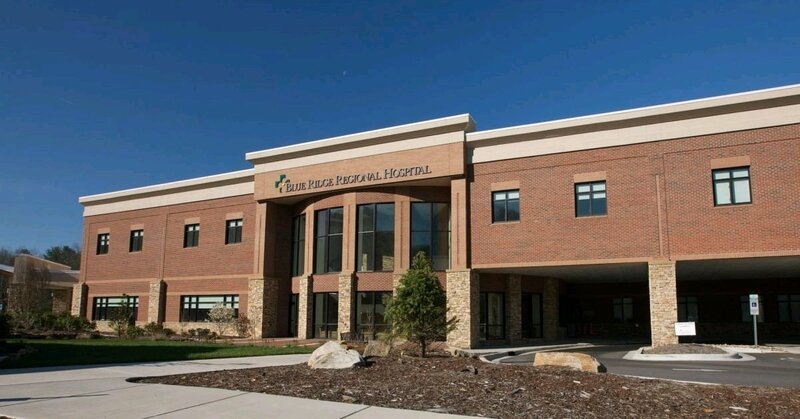 Blue Ridge Regional Hospital is a 46-bed critical-access facility located in Spruce Pine, North Carolina. The hospital offers an array of services to meet the needs of the surrounding community, including emergency care, women's services, and cardiovascular care. 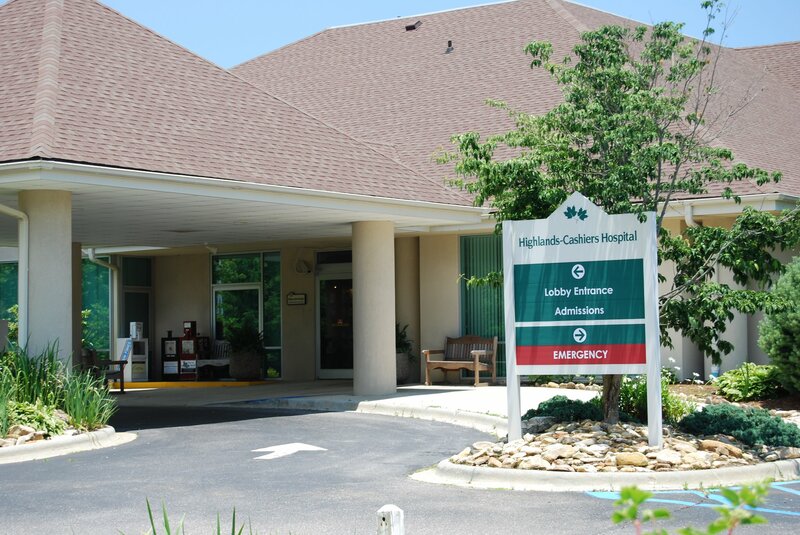 Highlands-Cashiers Hospital is a 24-bed community hospital located in Highlands, North Carolina. The facility offers 24-hour emergency care, surgical services, orthopedics, and more. Mission Hospital McDowell is a 65-bed community hospital located in Marion, North Carolina. The facility offers comprehensive services, including emergency care, cardiovascular care, women's services, and physical therapy. Transylvania Regional Hospital is a 92-bed community hospital located in Brevard, North Carolina. 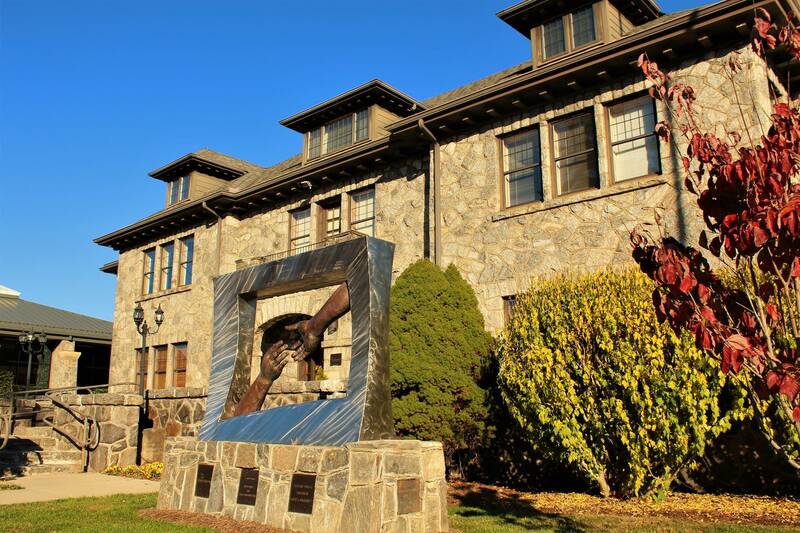 Founded in 1933, the facility is known for its comprehensive services, including emergency care, cancer care, orthopedics, and women's services. 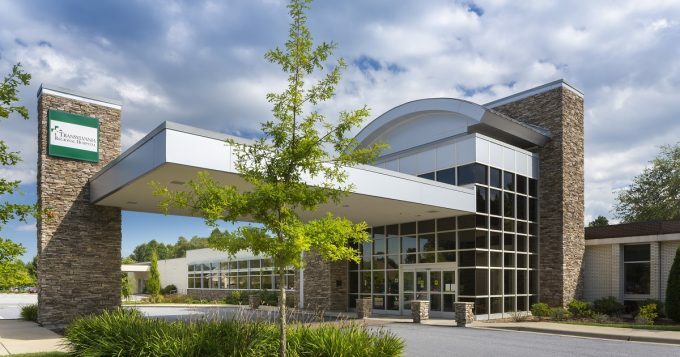 CarePartners Rehabilitation Hospital is an 80-bed post-acute care facility located in Asheville, North Carolina. The hospital is part of CarePartners Health Services, which is known for providing personalized rehabilitation, home health, adult care, and hospice services to individuals throughout the region. 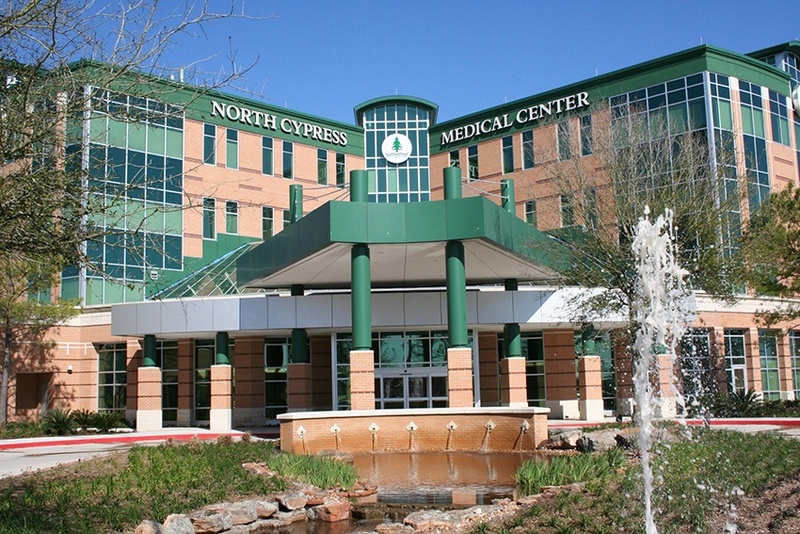 HCA Houston Healthcare North Cypress is a 139-bed facility located just northwest of Houston, Texas. A campus of HCA Houston Healthcare Kingwood, the hospital offers a variety of services, including emergency care, intensive care, cardiovascular care, and pediatrics. 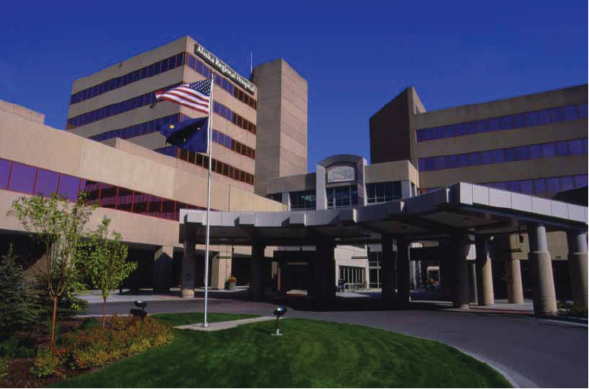 West Valley Medical Center is a 150-bed HCA Healthcare facility located in Caldwell, Idaho. The hospital offers a range of services, including emergency care, critical care, cardiovascular services, and orthopedics. Alaska Regional Hospital is a 250-bed HCA Healthcare facility located in Anchorage, Alaska. The hospital is known for being the only non-military hospital in the state with its own landing strip, providing the capability to receive LifeFlight Air Ambulance patients via plane onsite. Our Facility Spotlights are designed to help you make your next career move. Learn more about HCA Healthcare's facilities, work culture, and the surrounding communities to help you find the right career that fits your lifestyle. HCA Healthcare is one of the nation’s leading healthcare services providers, comprised of 185 hospitals and 119 freestanding surgery centers located in 21 U.S. states and in the United Kingdom. Click here for a short video on the history of HCA Healthcare. HealthTrust Workforce Solutions (HWS), one of the largest healthcare staffing firms in the country, is a fully-owned subsidiary of HCA Healthcare. Click here for a short video on HWS.